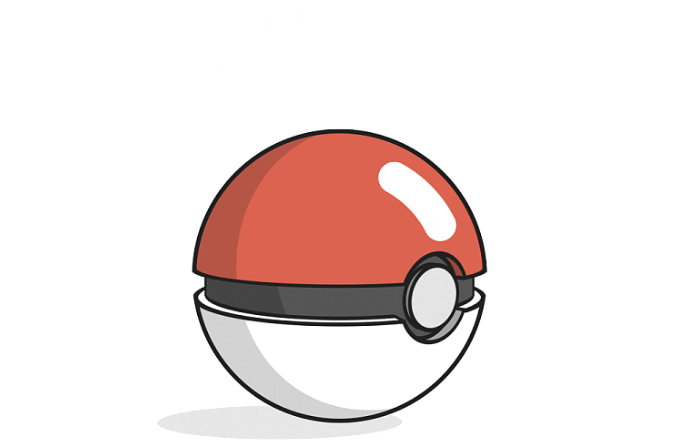 GIFs show what’s REALLY inside a Pokeball. For years, Pokémon fans have wondered. Just what does the inside of a Pokeball look like? 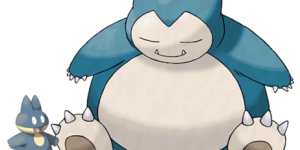 A team of people including motion designers and animators have given us their own idea of what makes a Pokeball so special. Using a series of gifs, they’ve showed the inside of a Pokeball in a new and interesting light. You can see the gifs on sites like imgur, reddit, and now Popsugar.